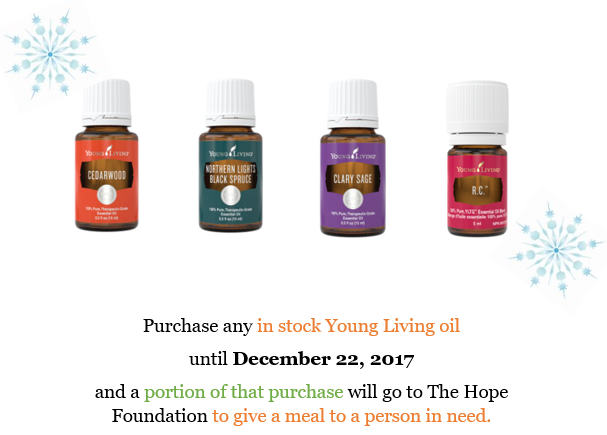 Feed someone in need this holiday season by purchasing any of our in stock Young Living Oils AND our Lava Stone Essential Bracelets or Essential Oil Necklaces! They also make perfect gifts for your loved ones this Christmas! To top it off – Aspriations Inc. will be matching whatever the number of meals so we can double our support! So far, your support has garnered 10 meals! Let’s keep this holiday spirit going!